Earned the Hoppy Hanukkah (2017) badge! Earned the Cheers To You! (Level 3) badge! Earned the Brew Traveler badge! Incredible chocolate ale. And 11.5%!  Bryan B. is drinking a Hopsided by BlueTarp Brewing Co. at BlueTarp Brewing Co.
Bryan B. is drinking a Cascade Killa by BlueTarp Brewing Co. at BlueTarp Brewing Co.
Earned the Lager Jack (Level 2) badge! Earned the Land of the Free (Level 17) badge! Earned the American Craft Beer Week (2016) badge! Earned the Bar Explorer (Level 5) badge!